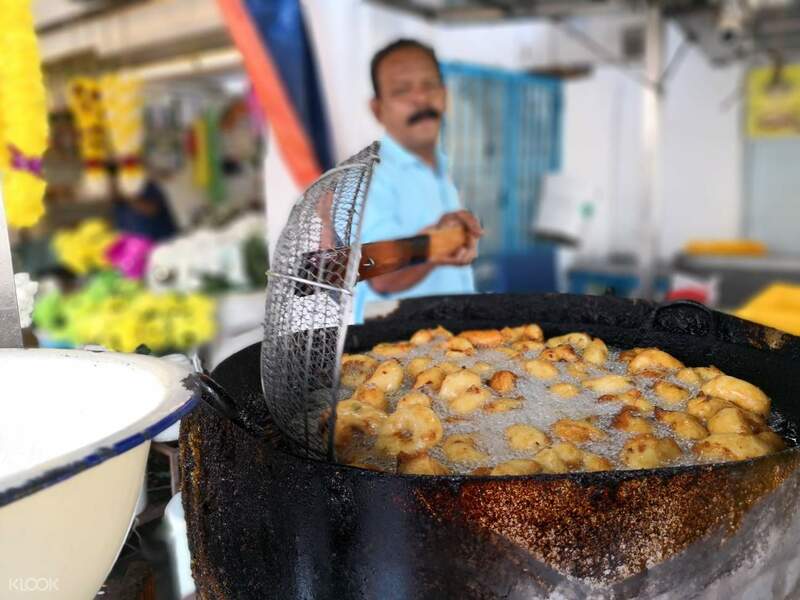 Explore the colorful streets of Penang and try its delectable food at the same time during your upcoming visit! The city of Penang became famous for its streets filled with quirky and colorful murals. 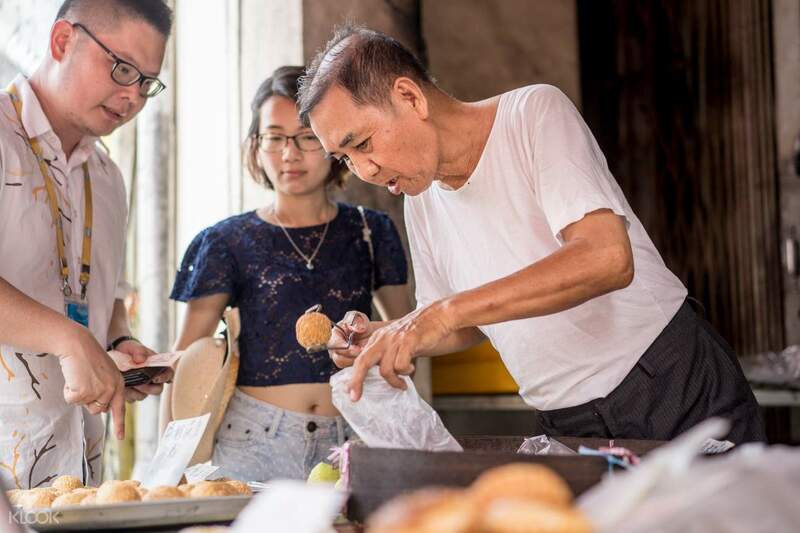 But aside from these interesting creations, Penang's streets are also known for their food stalls packed with delectable snacks. 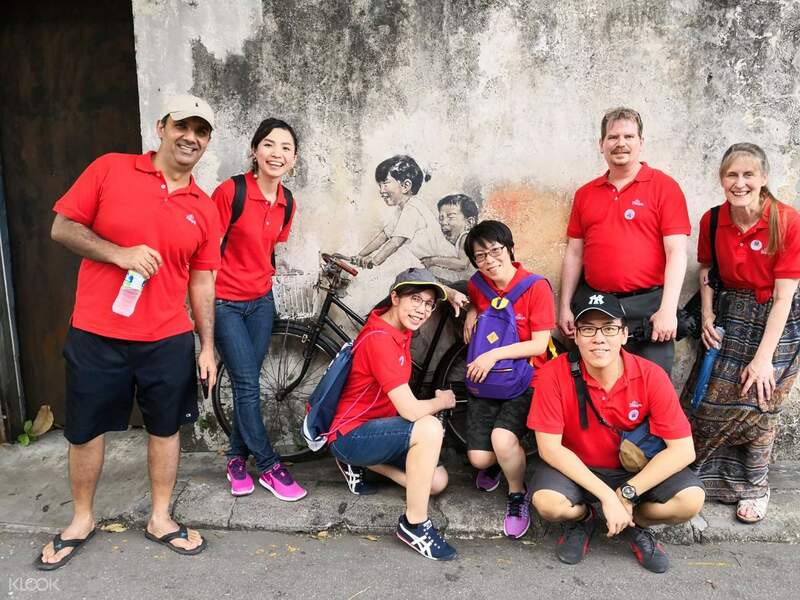 If you want to taste and learn about the delicious dishes of Penang, then join this tour that will explore the best food spots! 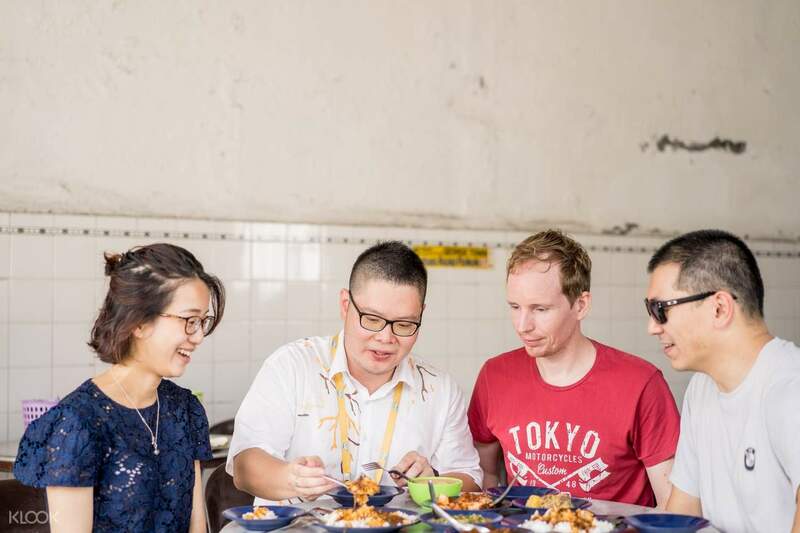 Aside from sampling various Malaysian grubs, you’ll also learn about the history of Penang and how it influenced that dishes that the locals enjoy today. You’ll also see famous street art and visit the Goddess of Mercy Temple, where you can witness how food and prayers come together.